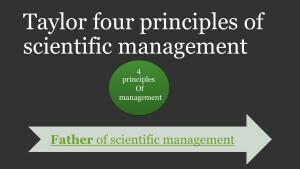 Management should develop a science for each element of work, to replace the old rule-of-thumb, hearsay work methods. Management scientifically select and then train, teach, and develop the workers, rather than passively leaving them to train themselves. 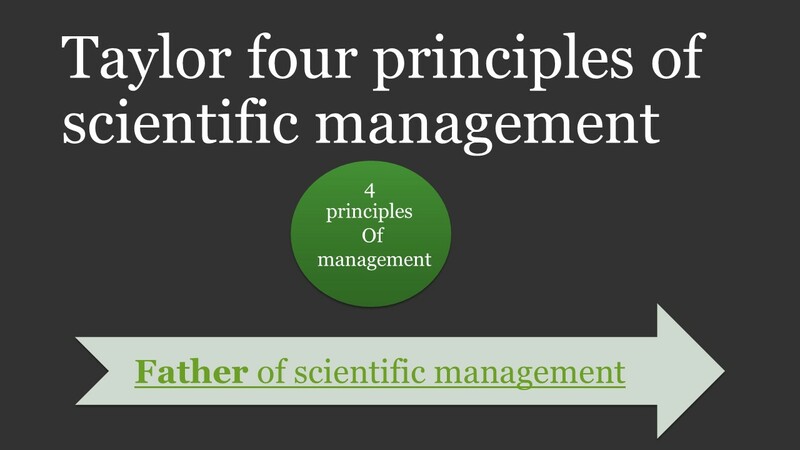 Management cooperates with workers to ensure all work in detailed accordance with the principles of the developed science. Divide work early equally between managers and workers, so the managers apply scientific principles to planning the work and the workers actually perform the tasks. As a mechanical engineer, Taylor focused on industrial efficiency. 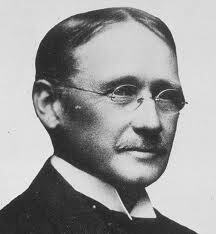 He created concepts of ‘shop management’ and ‘concrete costs’ in the process of developing a formal management movement. 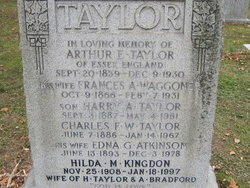 A US supreme court Justice coined the term Scientific Management to label Taylor’s ideas, which so labeled his career permanently. He performed multiple jobs as he moved up the ladder at Midvale Steel Company. Naturally, he took a bottom-up (micro to macro) approach. 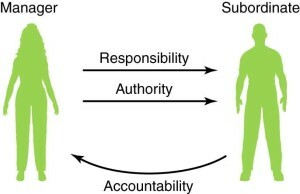 Taylor expected individuals to conform to repeatable standardized work – but he also emphasized worker input, as through a ‘suggestion box’, and thought management should be committed to the common worker. He declared: “It is only through enforced standardization of method, enforced adoption of the best implements and working conditions, and enforced cooperation that …. Work can be assured. And the duty of enforcing … rests with management alone.” Taylor was intensely competitive and a persevering tennis champion.